Don’t you love it when two favorite companies or products team up? We do, especially when it involves Disney! 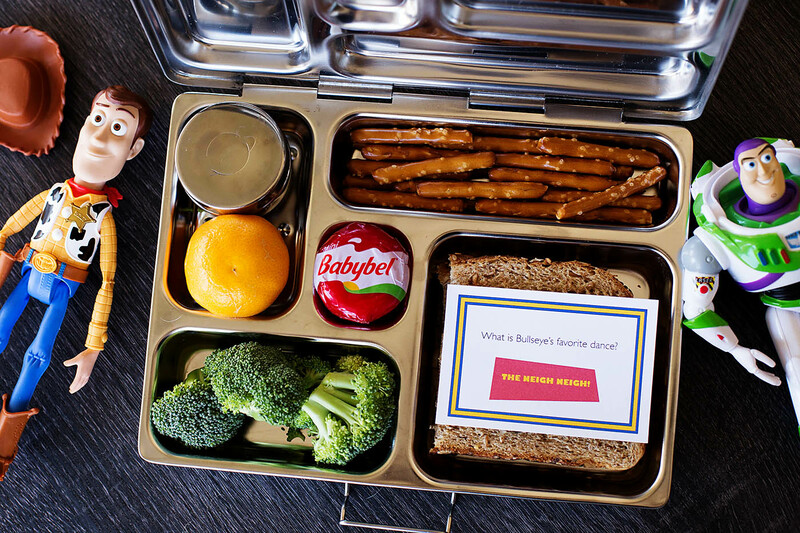 We JUST heard that our favorite lunchbox snack Mini Babybel® is now the Official Snack Cheese of Walt Disney World Resort in Florida, the Disneyland Resort in California and Disney Cruise Line! 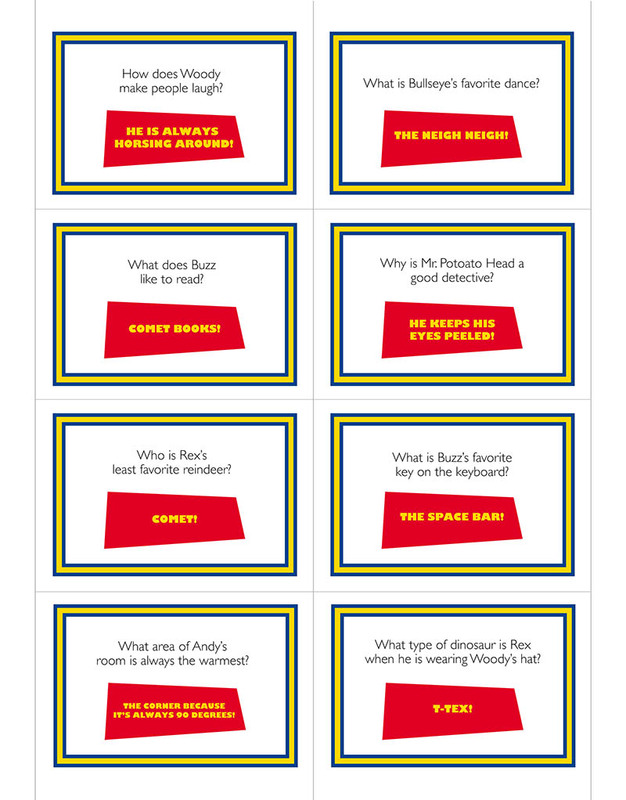 The boys and I wanted to come up with a way to celebrate so we made some lunchbox joke notes featuring some of our Toy Story faves. 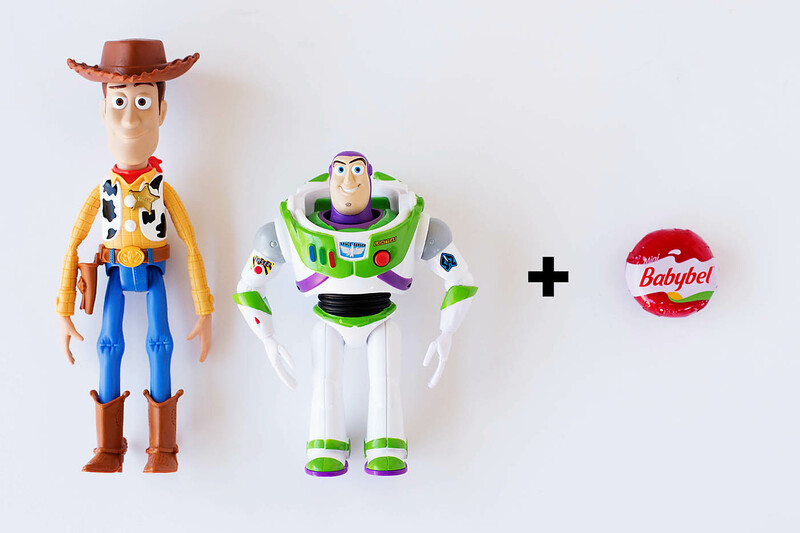 As part of this new alliance, Mini Babybel will be prominently featured at a quick-service window within the new Toy Story Land scheduled to open in summer 2018 at Disney’s Hollywood Studios in Florida. 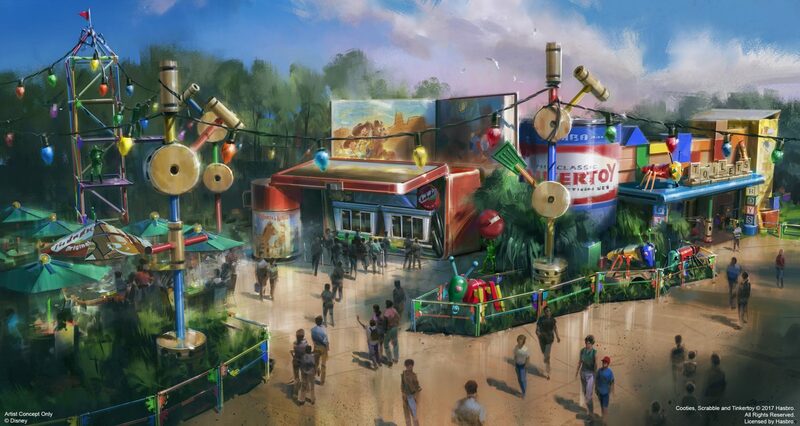 From this rendering we get a peek at how Andy has taken a vintage Woody-themed lunch box and propped it open with a thermos to turn it into Woody’s Lunch Box that dishes out all sorts of tasty meals and old-fashioned soda floats. 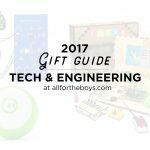 Do you see the little peeks of Mini Babybel? So cute right?! I am SO excited to experience Toy Story Land next year and can’t wait to see what it’s like to experience life as a toy. 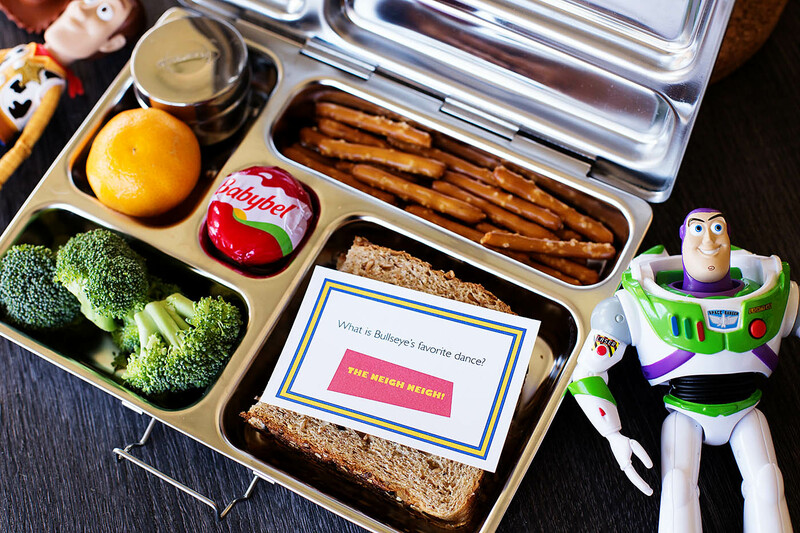 I think it’s so fun when Disney takes family favorite brands and incorporates them into their lands. This rendering totally looks like something that could have spilled out of any one of our lunch boxes! 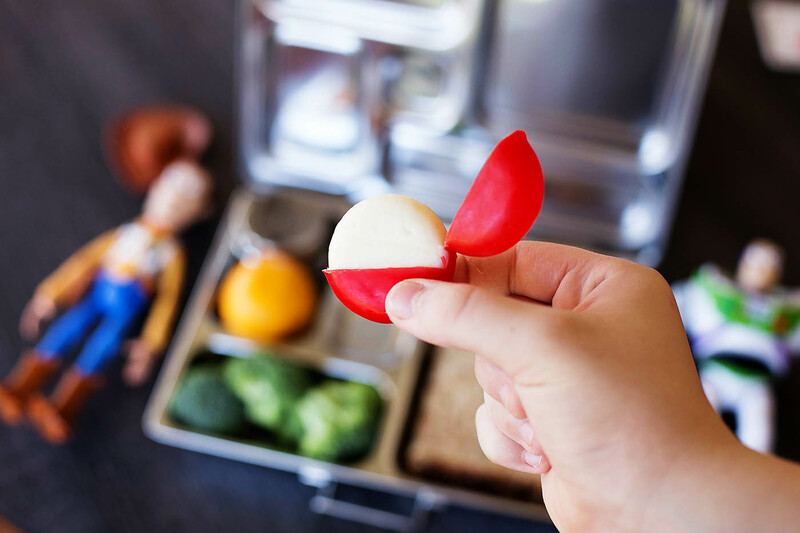 We are constantly refreshing our family stock pile of Mini Babybel, they have long been a staple in our school lunches. If you’ve never tried them, you must! They taste amazing, are made of 100% real cheese, and are oddly fun to open and eat with their signature red wax and pull tab. As an added bonus they deliver at least 4 grams of protein and 15% of your daily calcium needs – all for 70 calories or less! 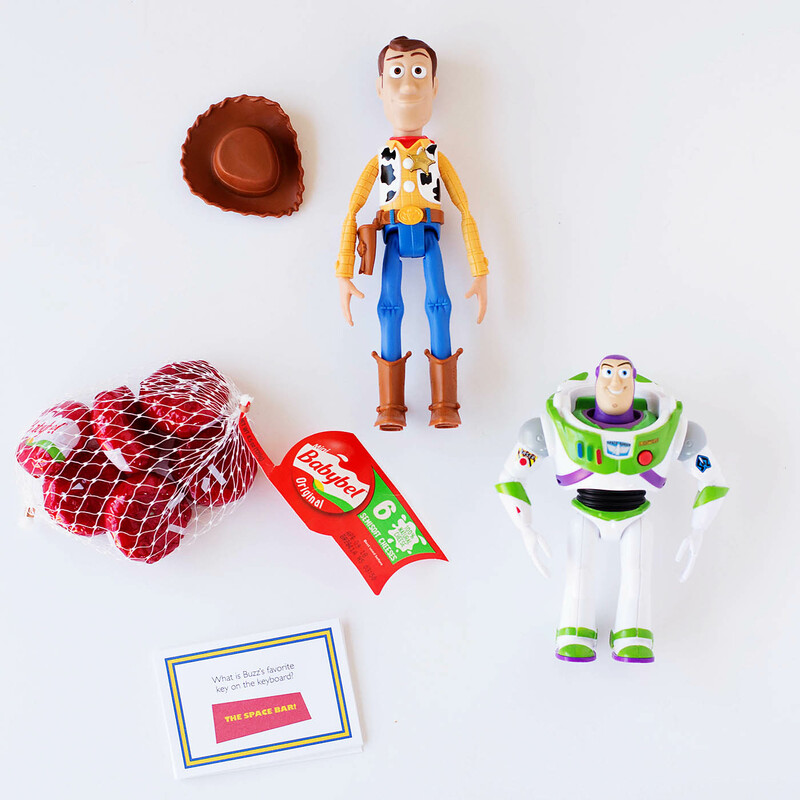 The next time you are putting a Mini Babybel into your kids’ lunches print out some of these Toy Story themed jokes and add one in to give your kids an extra smile for the day. I mean, who wouldn’t giggle after learning that Bullseye’s favorite dance is the Neigh Neigh?